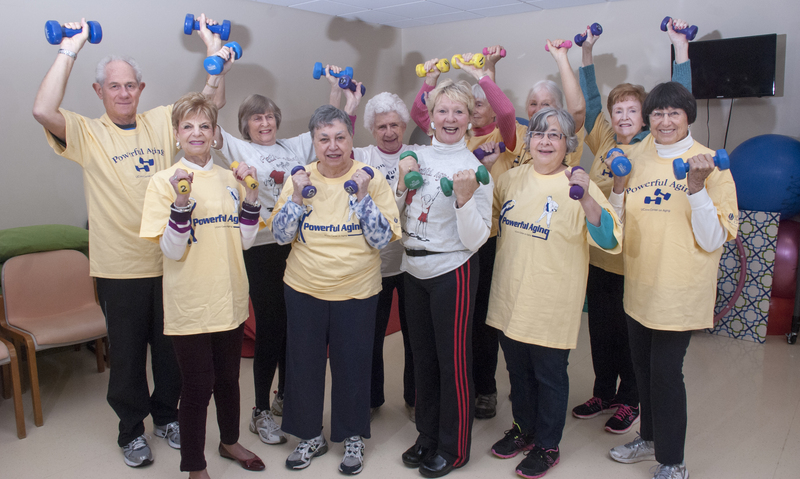 Powerful Aging is an exercise program for older adults that is based on years of training and research. It is designed to safely and effectively improve strength, endurance, mobility, coordination, and balance. Our program is different than exercise classes at local gyms and community centers. We have been focused on aging adults since 1999 and tailor our classes to attendees and their health issues. Plus, we keep our class sizes small with a maximum of 15 participants so our instructors can provide individual attention. Need a modification to an exercise? No problem. Need to work from a chair because you can’t lay on the floor? We see that every day and are happy to work with you. We welcome anyone age 50 and older who is in generally good health. Powerful Aging is a good fit for people with health issues, because we offer individualized attention that many other exercise programs and classes cannot offer. It’s especially well-suited for those with controlled coronary artery disease and other monitored medical conditions. Our Powerful Aging classes are co-ed and each class is one hour. 7:30-8:30 a.m. 7:30-8:30 a.m. 7:30-8:30 a.m. Participants sign up for 8-week sessions of Powerful Aging and can choose to attend two or three classes per week. The fee is payable by check at your first class. When you reach Dowling Way, ASB is the first building on your right. Parking is available in Garage 1 which is located on the right side of Dowling Way after passing ASB and the Musculoskeletal Institute. Interested in Powerful Aging? Please call us at 860-679-2846 or email instructor Mary Root at maroot@uchc.edu. You are welcome to watch a class before signing up. Please give us a call so we know to expect you. Each new attendee meets with a Powerful Aging instructor to review questions and discuss any exercise modifications that may be needed. A physician release form is required prior to starting the program. Mary Carroll Root is certified as an ACE, AEA, AFAA, PACE, and AIFI instructor. 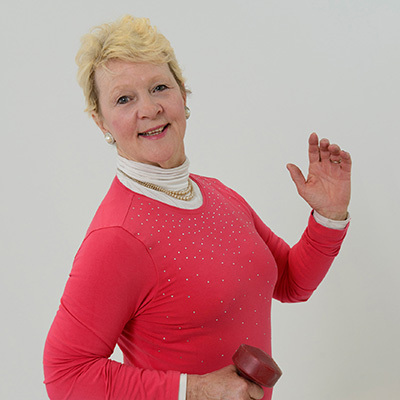 She is a certified SilverSneakers instructor for step, aqua, and chair exercise. She is also certified in YogaFit, tai chi for osteoporosis, fall prevention and arthritis, advanced functional training, and as a special populations fitness trainer. Amy Gray is a certified AFAA personal trainer and group exercise instructor. She is certified through the Arthritis Foundation to teach exercise, aquatics, and tai chi. Ms. Gray is also certified as a SilverSneakers instructor for muscular strength, cardio circuit, and yoga stretch and brings many years of experience in strength, flexibility, and balance training. Mary Carroll Root is certified as an ACE, AEA, AFAA, PACE, and AIFI instructor. 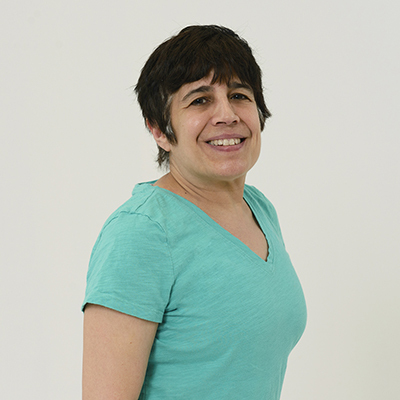 She is a certified SilverSneakers instructor for step, aqua, and chair exercise. She is also certified in YogaFit, tai chi for osteoporosis, fall prevention and arthritis, advanced functional training, and as a DSW special populations fitness trainer.